New York Times best-selling author Ron Powers offers a searching, richly researched narrative of the social history of mental illness in America paired with the deeply personal story of his two sons' battles with schizophrenia. From the centuries of torture of "lunatiks" at Bedlam Asylum to the infamous eugenics era to the follies of the antipsychiatry movement to the current landscape in which too many families struggle alone to manage afflicted love ones, Powers limns our fears and myths about mental illness and the fractured public policies that have resulted. Braided with that history is the moving story of Powers' beloved son Kevin - spirited, endearing, and gifted - who triumphed even while suffering from schizophrenia until finally he did not, and the story of his courageous surviving son Dean, who is also schizophrenic. 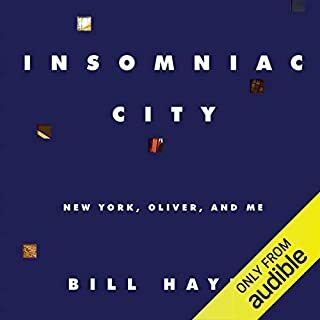 Where does No One Cares About Crazy People rank among all the audiobooks you’ve listened to so far? 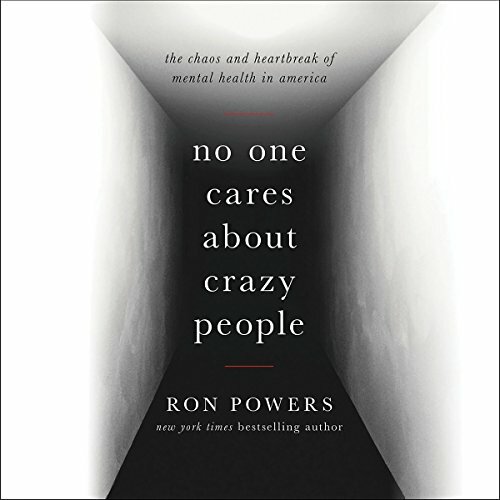 Do not pick up this book if you don’t really care about crazy people or mental illness. If you do care, this book will be hard – you will cry, you will burn with frustration, you will absorb much information. 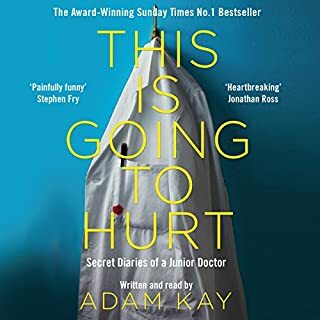 You will not be able to put this book down, because the most compelling feature of this book, for anyone who has felt the pain of mental illness, is its’ IMPORTANCE! I bought the book and soon felt I lacked the courage to continue reading. But I wanted to. So, I decided to have Ron Powers read his story to me. It was the only way I was able to keep going. He didn’t want to write this book – its’ a book no one wants to write – but you will be forever grateful for his care, his arduous research, and his courage to write AND record this book! This book opens up the world of mental illness. Not just about the authors son but about others and the failing mental health system. It covers everything from A to Z. Excellent read! This is an OK survey of the history and results of mental health treatment from an American perspective. On the favorable side, I'd say the research is good and the story is well told. On the negative side, the author leans rather heavily on the stories of his own two sons. He probably should have waited a bit to write this, as it's clear he's still grieving for his deceased son and struggling with the mental illness of the surviving one. It's apparent that as he writes, he's searching for answers as to WHY his sons were/are schizophrenic. He blames the stress of their lives, their marijuana use, and a bunch of other things. He continually returns to details in his son's lives that would only be interesting to a proud parent. He even reads their emails and school essays. Not to be cruel, but this level of detail detracts from the main story and is just ... TMI. It probably ended up expanding the size of the audio file by several hours. His sons should have taken a less prominent part in the book. His heavily liberal biases are easy to detect, as well. I found myself agreeing with most of his conclusions, but would have preferred a more objective narration. In these days, that is too much to ask of almost any writer or journalist. His narration is super. He even does the voices when he's quoting another writer, politician or scientist. He's easy to listen to, he's professional, and his feelings and passions come through. I don't want to seem too negative. There is a lot of good, meaty information here and I learned a lot. 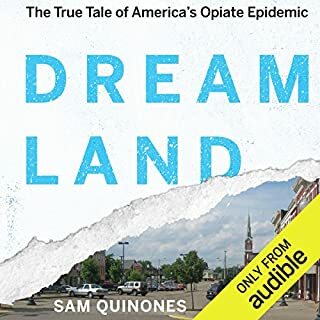 For someone who knows very little about mental health in the US, this would be a great introduction. He does keep the listener's interest. I just feel that there are two, very separate, books here. There's his personal narrative and there's the public story about the mental health system. The two should have been kept separate. Some people might like this style of nonfiction writing; I felt the personal was excessive. 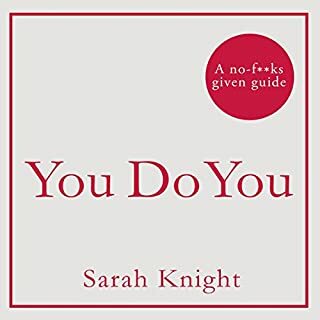 I want to make this text required reading for my graduate students in Mental Health Counseling. Ron Powers skillfully intertwines the historic lack of meaningful health care for people suffering from mental illness with the caring and love he and his wife extend to their sons. Though a heart wrenching journey, Powers concludes with hope. First, from advancing medical knowledge and, perhaps more importantly, a vision of community caring to benefit us all. 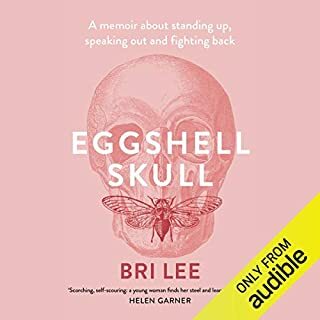 If you have experience with mental illness in your family or via someone close to you, this book will resonate deeply. I first bought a hardcover copy, but listened to most of it by way of Ron Powers reading. The history of development and usage of psychotropic drugs was most interesting to me, as I've heard all the names over the years. Extremely well researched and thoughtfully compiled. 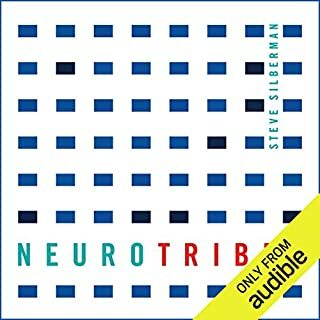 I'm a slow reader, so I'm glad I listened to the audible version! Well-read by the author. Thank you, Mr. Power's, for your helpful contribution to metal health policy reform by way of this book. Too much poetic rumination, not enough facts! Not for those who like credible facts vs wishy washy babbling. There are better books on the subject. Tender, touching, tragic, and compassionate. This is a wonderful story of a father's love, and the sorrow of young minds under the crushing weight of illness. It is absolute gold and I will need to read it again soon. Loved everything about this book. Very insightful into the world of mental illness and has urged me to pay attention to legislation.